We are happy to accept resumes, complete with cover letters, from enthusiastic, hard working, reliable, team oriented people who wish to join our team of animal health care professionals. Responsibilities of a Ward Attendant includes animal handling, bathing and grooming, feeding, hospital cleaning, laundry, waste disposal and running errands. To be eligible for this position you must be 18 years of age or older and have a valid driver's license as well as the use of a vehicle. We look for bright, outgoing and caring workers who love people and their pets, for our reception team. Reception duties include greeting clients and patients, answering phones, keeping accurate medical records and scheduling appointments while maintaining an organized and clean work environment. Technologists are responsible for monitoring anaesthesia, dental prophylaxis, assisting the doctors, laboratory procedures, radiology, client communication, medical procedures, pharmacy, operation and maintenance of instruments and equipment, medical inventory, daily treatment of hospitalized patients, rehabilitation and assisting in the operating room. They must be eligible for registration in B.C. 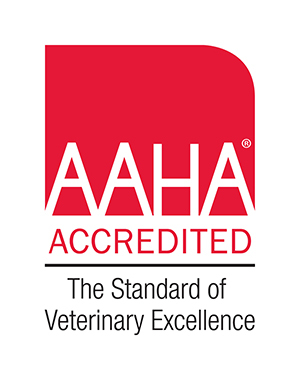 Veterinarians must be licensed or qualify to be licensed by the College of Veterinarians of BC. We are accepting resumes from qualified DVMs at this time.